Well, that was fast. 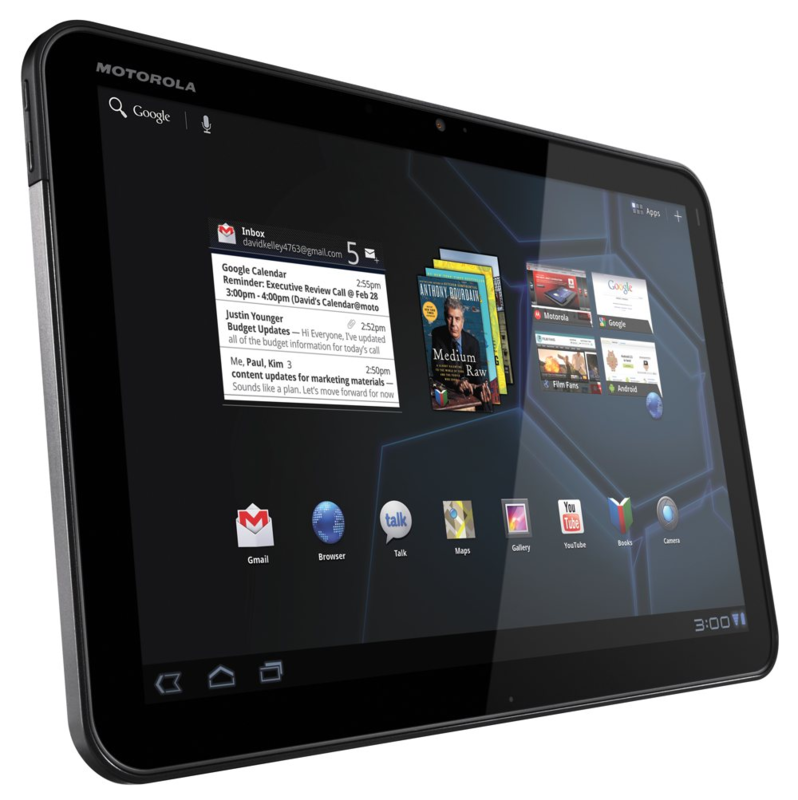 Android 4.1.2 was just released to AOSP last week, and Motorola has already started pushing the Wi-Fi XOOM's update out to soak testers. This isn't a huge jump in terms of functionality, and the incremental update will bump the XOOM from build JRO03H (4.1.1) to JZO54K (4.1.2). Of course, those who aren't soak testers are probably wondering how they can get this update now. The beauty of Google-supported hardware like the Wi-FI XOOM (which is, for all intents and purposes a Nexus device), is that Big G makes updates likes this one available almost immediately. Therefore, it can be downloaded and manually applied right now. Before you grab it, it's worth noting that you must be on the aforementioned build JDO03J. Otherwise, it just won't work. Once you have the file in-hand, simply follow these instructions to flash it. Good luck! Update: The adb sideload method (instructions would be similar to the ones in this post) is reportedly working as well. You don't even need a USB OTG cable for that. [Weekend Poll] Are You Content With Your Phone's Stock Battery Life?